Looking for your tropical paradise? Boca Siesta is it! Major attractions include a heated waterfront pool, clubhouse for parties or just relaxing, lighted tennis court, three grilling areas, fishing pier, firepit, adequate off-street parking and private beach access just across the road. Recent improvements feature a newly dredged harbor, new seawall, boat docks, improved lighting, beautiful walkways through new lush tropical landscaping. Boca Siesta 402 features a newly decorated two-bedroom, two-bath unit, fully enclosed screened-in lanai with heavy duty, sliding glass windows, deeded 26' boat slip with electric boat lift close to the building for easy access and assigned underbuilding parking space with adjacent storage room. Directions:South Bridge/Stickney Point to Midnight Pass turn right or North Bridge to Siesta Drive to Higel to Midnight Pass Road, Boca Siesta is on Intracoastal Side, parking is located in front, guest parking in back of building -both sides." SchoolsClick map icons below to view information for schools near 5911 Midnight Pass Road #402 Sarasota, FL 34242. MFRMLS data last updated at April 21, 2019 12:07:45 AM PST. Home for sale at 5911 Midnight Pass Road #402 Sarasota, FL 34242. 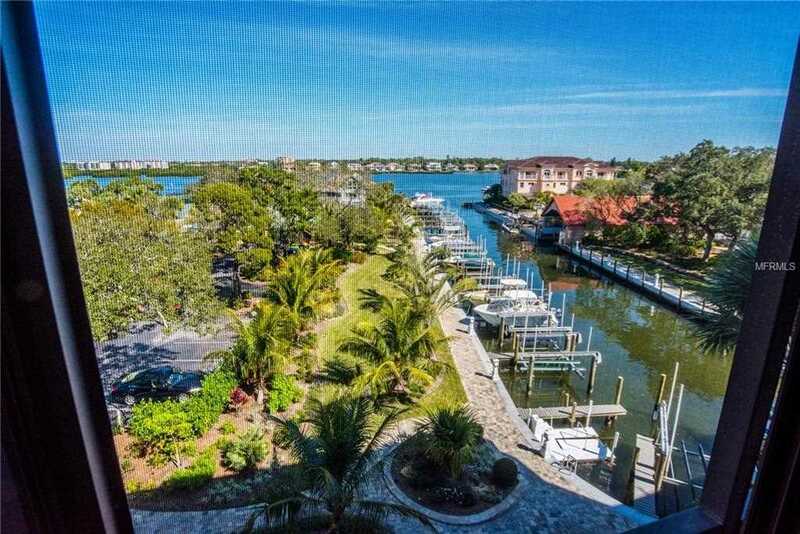 Description: The property at 5911 Midnight Pass Road #402 Sarasota, FL 34242 in the Boca Siesta subdivision with the MLS# A4426844 is currently listed for $460,000 and has been on the market for 72 days. You are viewing the MFRMLS listing details of the home for sale at 5911 Midnight Pass Road #402 Sarasota, FL 34242, which features 2 bedrooms and 2 bathrooms, and 1447 sq.ft. of living area.